This paper addresses the problem of Brownfield sites in Craiova City. The brownfield sites are of primary importance because they do not only influence the natural environment but also have socio-economic influences on the city in broad meaning: problems in attracting investors, decreasing the attractiveness of real estate properties, the increased rate of unemployment or the consumption of greenfields. Despite this, there is a lack or insufficient information among the decision makers. The general urban plan of Craiova City does not identify the existence of any brownfield site. Moreover, the official planning papers developed by the local authorities (such as The Local Development Strategy and the Integrated Plan for Urban Development) make no references to the brownfield sites. In this respect, the first part of the papers addresses the concept of brownfield and also identifies and maps the types of brownfields in Craiova. Based on specific and relevant case studies, the second part is critically examining the evolution patterns of the brownfield sites within the last decades. Specific management solutions for the reuse and redevelopment of the brownfield sites are also put forward. The paper addresses primarily the and use planners, in order to provide them with a better understanding of what brownfield site are, their nature, scale and patterns. Alker, 2000, ‘The Definition of Brownfield’, Journal of Environmental Planning and Management 43(1). Cobarzan, B 2007, ‘Brownfield redevelopment in Romania’, Transylvanian Review of Administrative Sciences, 21 E/2007, Cluj-Napoca, pp. 28-46. Communities and Local Government 2007, Brownfield sites-Planning Policy Guidance Document 3 PPG3, http://www.communities.gov.uk/. Department of Environment, Transport and the Regions (DETR) 2000, DETR Circular 2/2000: Contaminated Land, The Stationery Office, London. Directia Regionala de Statistica Dolj n.d, Fisa localitatii- Mun Craiova 1990-2002. Popescu, C 2003, ‘Dezindustrializare, reindustrializare şi dezvoltare economică’ in C Popescu (ed) Disparităţi regionale în dezvoltarea economico-socială a României, Editura Meteor Press, Bucureşti, pp 118-151. 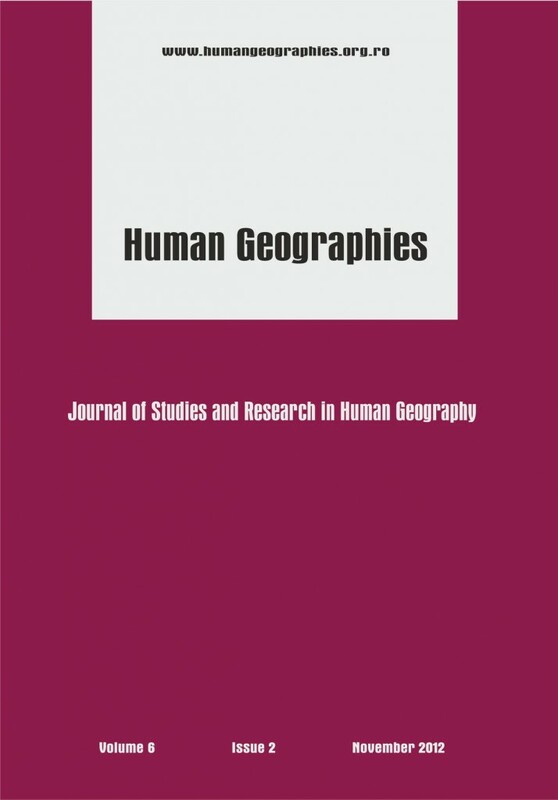 Smith, R 2002, ‘Compaction of Urban Areas and Shifting Perceptions of Degraded Ground’, GBER Vol. 4 No. 3 pp 54 – 59. ‹ What Is Geographics in Marketing?